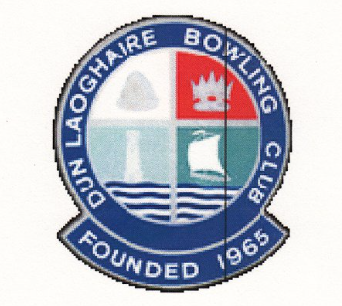 IBA Championship Finals – Availability of Dun Laoghaire BC for practice. The IBA Cup semi-final draws are now available under the ‘IBA Cup’ tab. The Teams and draws for the 5 man Inter-Association (Junior and Senior) series can be seen below. The event will take place at Belmont BC on the 12th August. Come along and watch some excellent bowling for the best bowlers in Ireland.